Side guards are fabricated of 12 gauge steel, with 3/16” x 1 1/4” x 1 1/4” steel angle welded on the outside, spaced on maximum 3’-4” centers for transport conveyors, and maximum 2’-6” centers for load conveyors. 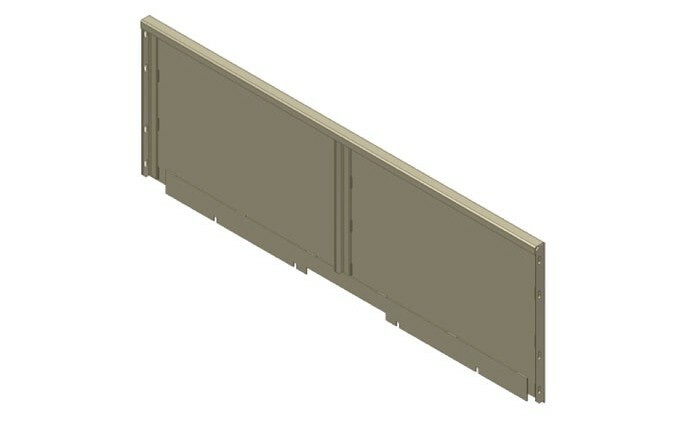 The side guards and conveyor bedplate channel form an integral welded frame for bed sections. 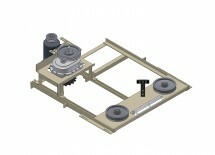 Bolt-on side guards are used for drive assemblies, and available for end brackets. 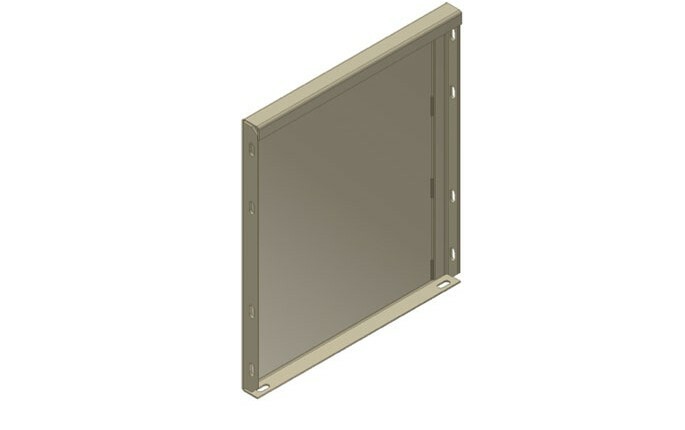 Typical side guard heights are 12” or 21” tall, with 1 1/2” wide top flanges and 1” tall return flanges for strength.